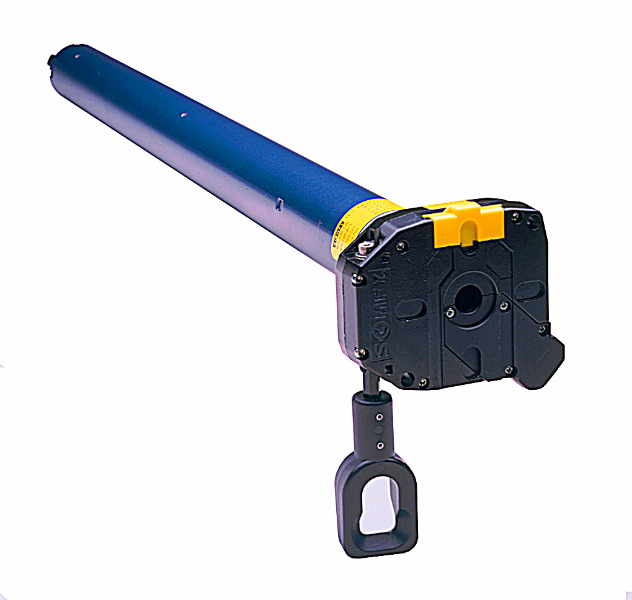 Our line of retractable products can be operated manually or electrically using Somfy® motors. Additionally, you can enjoy automatic climate control even when you’re away from home with optional Somfy® Sun & Wind sensors. We also offer a variety of remote control transmitters or wireless switches for added convenience. 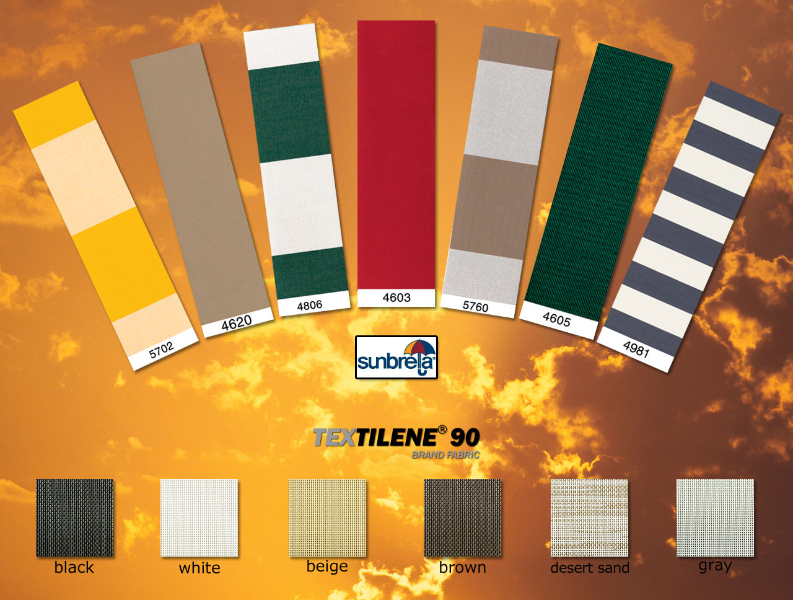 Somfy Systems is recognized as the world leader in the sun protection industry. Somfy is the largest tubular motor company in the world. 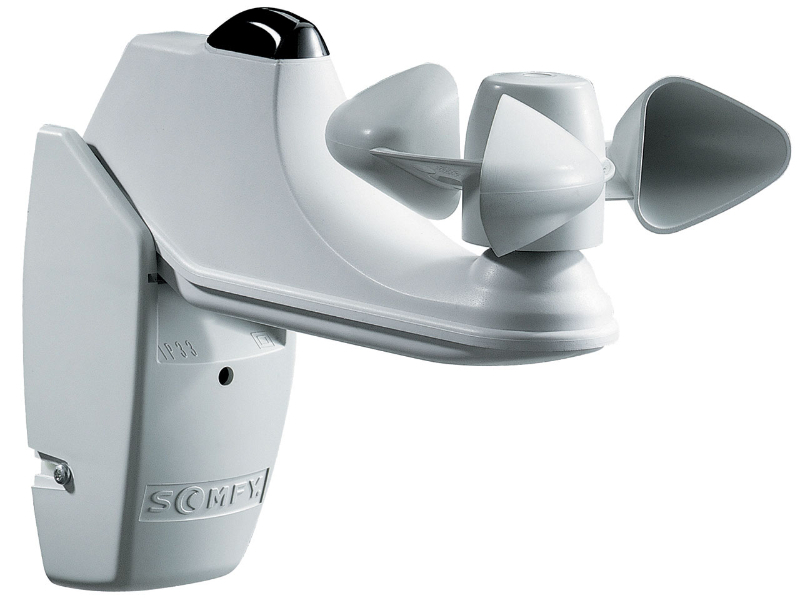 Somfy offers the only UL approved awning motors in the United States. Buy the best motors and electronics and you’ll only buy it once. Somfy’s® Motors the most trusted manufacturer of tubular motors in the world. 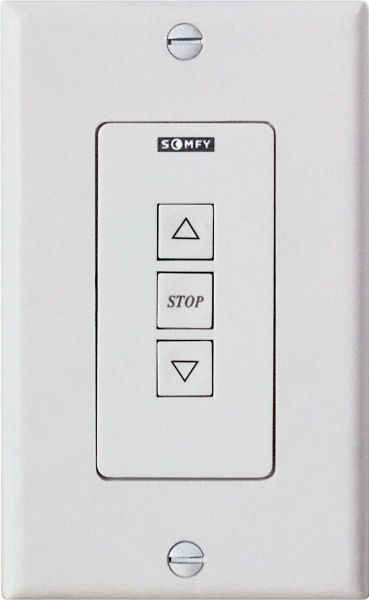 Somfy’s® Electronic Radio Transmitting Signal, or RTS control options are state of the art. 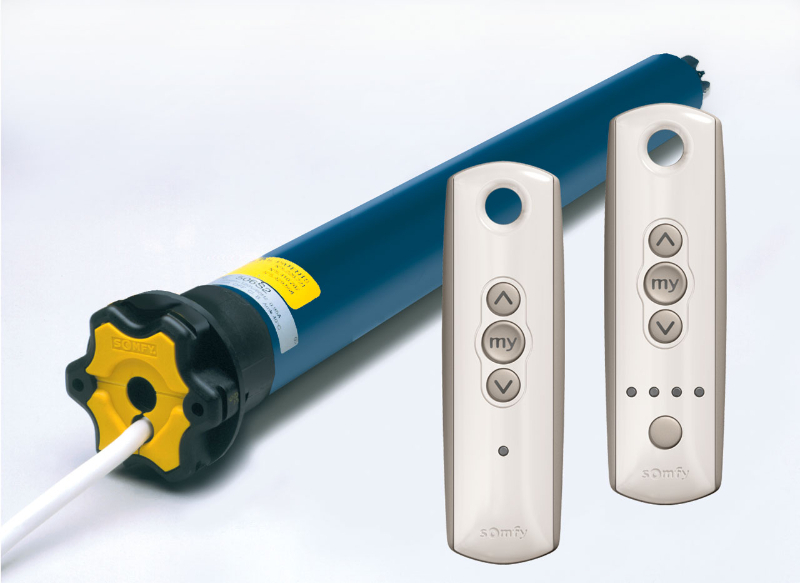 Control from 1 to 20 awnings from the same remote or Sun & Wind System. 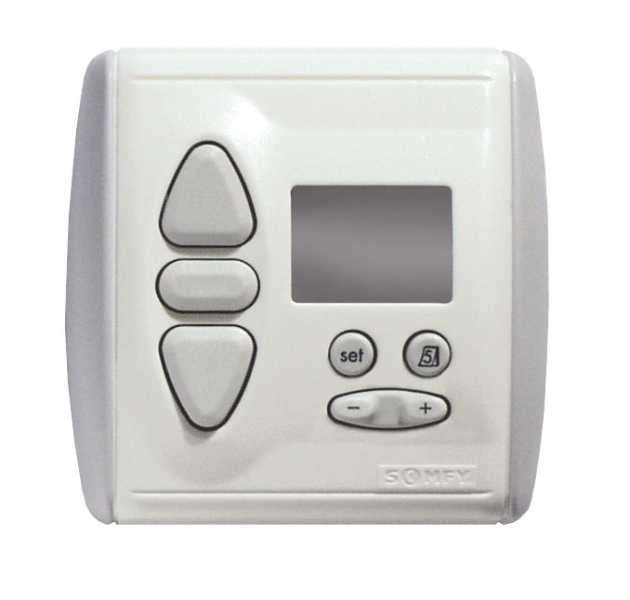 Somfy’s® Warranty offers the most extensive warranty in the industry. Scalable, upgradeable, interchangeable and reliable Nothing else will do. Timers, Wind Sensors, Sun Sensors, Remote Control, Computer Control and Group Operation systems.